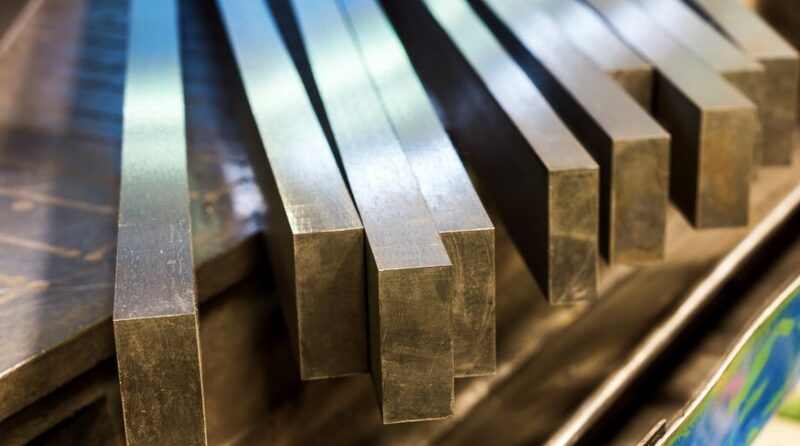 The VanEck Vectors Steel ETF (NYSEArca: SLX) is off 7.5% over the past month as steel and iron stocks have struggled amid tariffs and trade war speculation. After the March tariff on steel imports, the Trump administration expanded them on June 1 by removing temporary country exemptions for members of the European Union, Canada and Mexico. However, some analysts believe iron and steel equities are poised to bounce back. “First it was fear of tariffs and a trade war that hurt the metals and mining sector, and then Turkey’s troubles burst onto the world stage, weighing on emerging markets. However, these worries have created a buying opportunity, argues Credit Suisse’s Curt Woodworth,” reports Teresa Rivas for Barron’s. The SPDR Metals & Mining ETF (NYSEArca: XME) is another ETF that could be pinched by faltering steel equities. XME tries to reflect the performance of the S&P Metals & Mining Select Industry Index, which is designed to track the metals and mining segment of the S&P Total Market Index, a broad U.S. equity market index. However, unlike the traditional cap-weighted indexing methodology, XME follows a more equally weighted approach. XME is lower by about 8.3% over the past month. “Woodworth writes that despite all the noise, fundamentals remain strong, as demonstrated by stable global steel prices and the fact that Chinese iron-ore prices reached their highest level since March last week. Coking-coal prices have rallied a bit, and declines in U.S. steel prices are largely due to a reversion to more normal levels after panic buying that followed initial tariff moves,” according to Barron’s.